For the first time, Maruti Suzuki has sold over 1 lakh units of the Celerio in a year. In FY2019, the hatchback recorded an annual sales of 1,03,734%, marking a Y-o-Y growth of nearly 10%. Maruti Suzuki made ABS standard and introduced co-driver seat belt reminder, reverse parking sensors and speed alert system in the Celerio this month. The new safety features are also standard. Maruti Suzuki unveiled and launched the Celerio as the successor to the A-Star in February 2014. The company gave the global entry-level model a facelift in October 2017. Since launch, it has sold nearly 4.7 lakh units of this car. The Maruti Celerio measures 3,695 mm in length, 1,600 mm in width and 1,560 mm in height. It has a 2,425 mm wheelbase. Under the hood, it has the K10B 1.0-litre naturally aspirated three-cylinder engine. This engine is available in petrol and petrol-CNG versions. Running on petrol, it produces 68 PS at 6,000 rpm and 90 Nm of torque at 3,500 rpm. Running on CNG, the maximum power and maximum torque, achieved at the same respective engine speed, reduce to 59 PS and 78 Nm respectively. The petrol version of the K10B engine is available with a standard 5-speed manual transmission and an optional 5-speed automated manual transmission. The petrol-CNG version is available with only a 5-speed manual transmission. 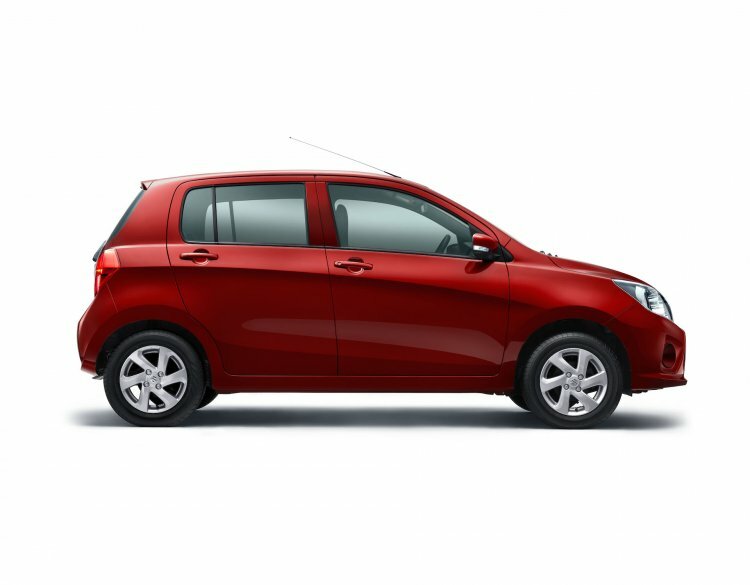 20% of total Celerio sales are of a configuration with the petrol-CNG engine. Nearly 31% customers have opted for a configuration with the petrol engine and the automated manual transmission. The Maruti Celerio petrol delivers 23.1 km/l irrespective of the transmission selected, while the Maruti Celerio petrol-CNG has a fuel economy rating of 31.76 km/kg (running on CNG). Maruti Suzuki offers the Celerio in LXI, Tour H2, VXI and ZXI grades, along with an (O) option pack for all the grades except the Tour H2. The top-of-the-line ZXI grade contributes over 52% of the sales. 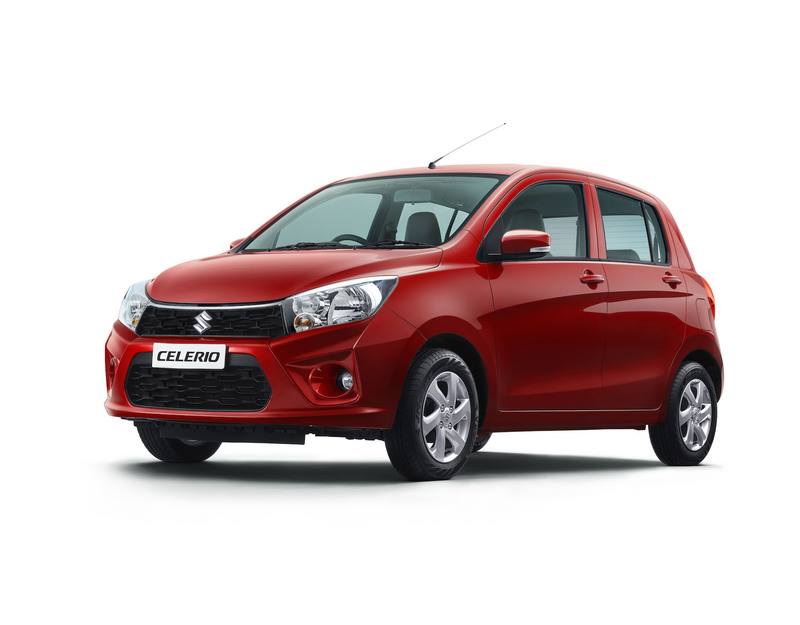 Prices of the Celerio start at INR 4,31,288* and go up to INR 5,48,278*. All-new Hyundai Venue: This is it!